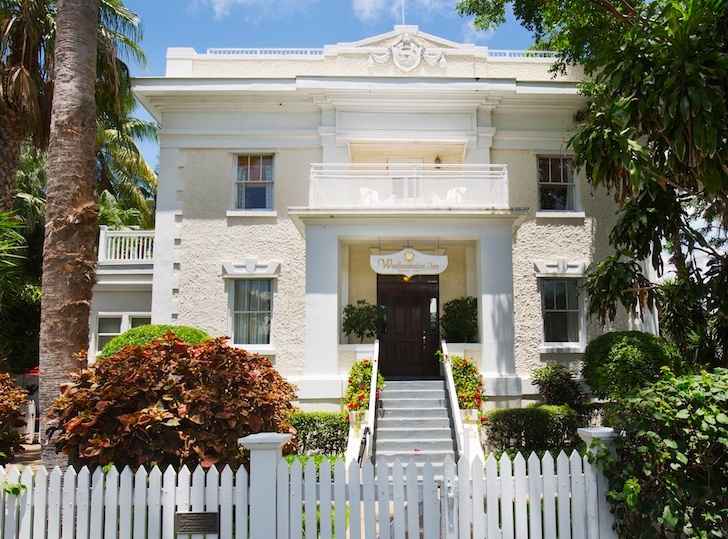 If you are looking for a stylish and unique bed and breakfast in Key West, The Weatherstation Inn is a great choice. 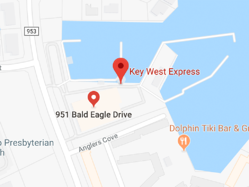 With eight distinctively different guest rooms, this inn offers guests a private pool, balcony rooms, a large sundeck and lush landscaping that will make you feel right at home in Key West. 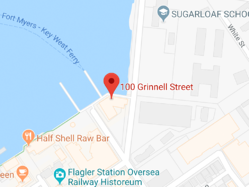 The Weatherstation Inn is located in the Truman Annex, which was previously the old Navy Yard, and was rebuilt into an upscale tropical neighborhood. 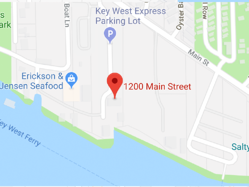 You will be located only minutes from the famous Mallory Square and historic Fort Zachary Taylor.